A decade ago, Peter Heilbron was the go-go managing director of Heineken's Italian subsidiary, mass-producing and distributing beer. Then he quit the corporate world to live his dream—starting his own eco-friendly, boutique wine estate, Tenuta Bellafonte, from scratch on a quiet patch in central Italy's Umbria region. Wine Spectator contributing editor Robert Camuto checks out his progress. 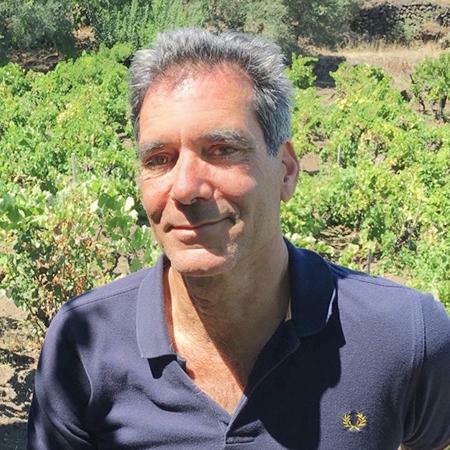 In a wine region where super Tuscans reign, Michele Satta is a contrarian for his devotion to the native Sangiovese grape, says Wine Spectator contributing editor Robert Camuto.